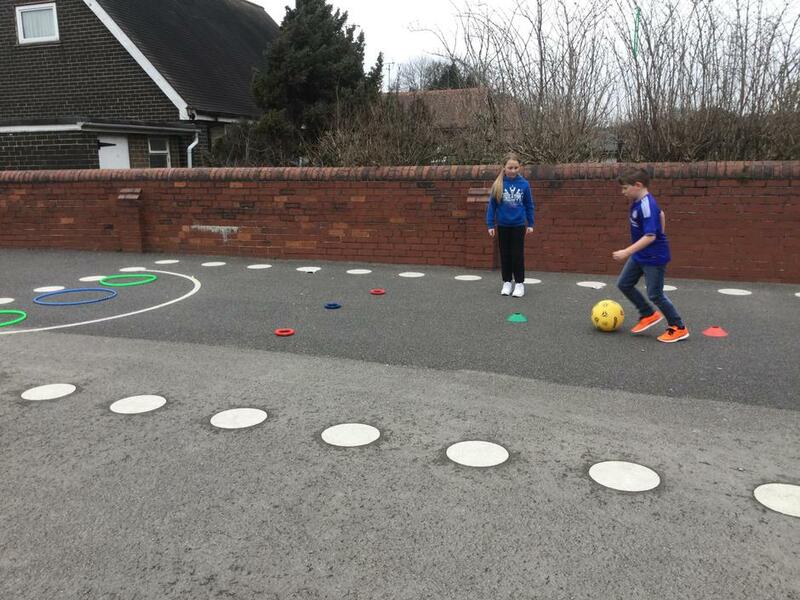 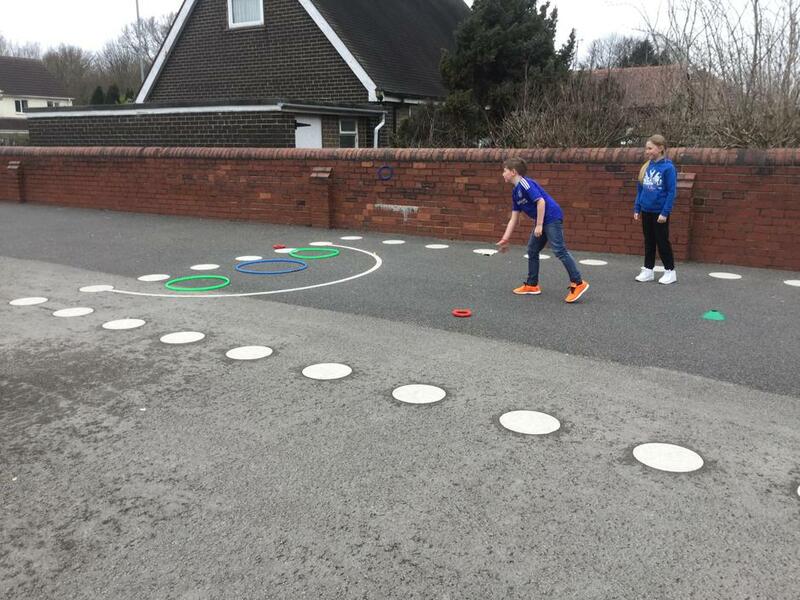 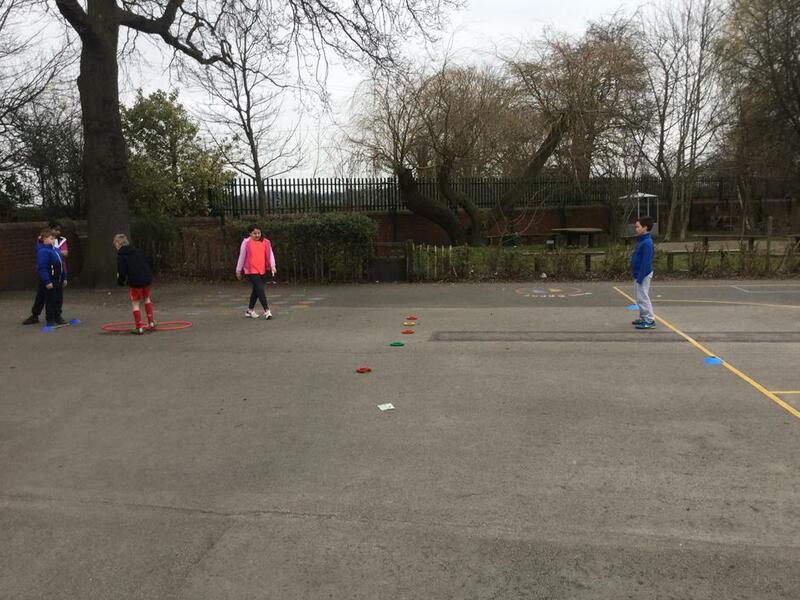 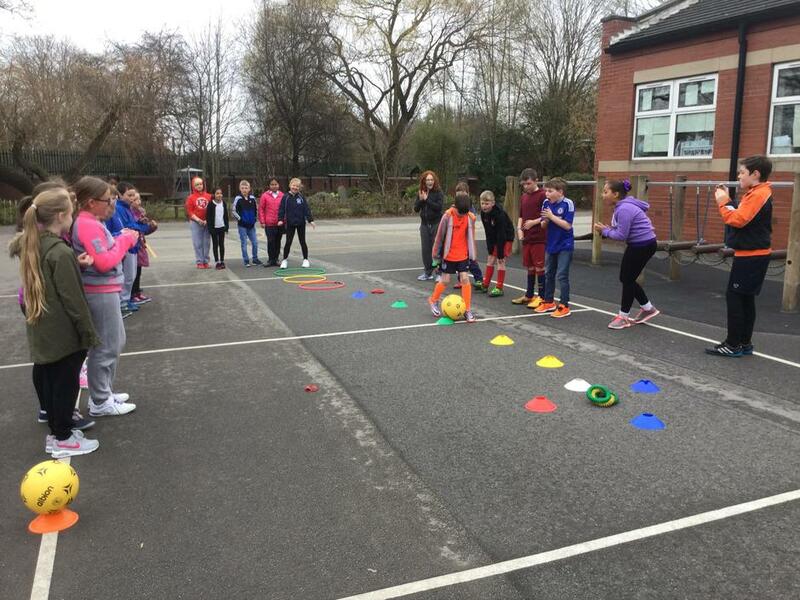 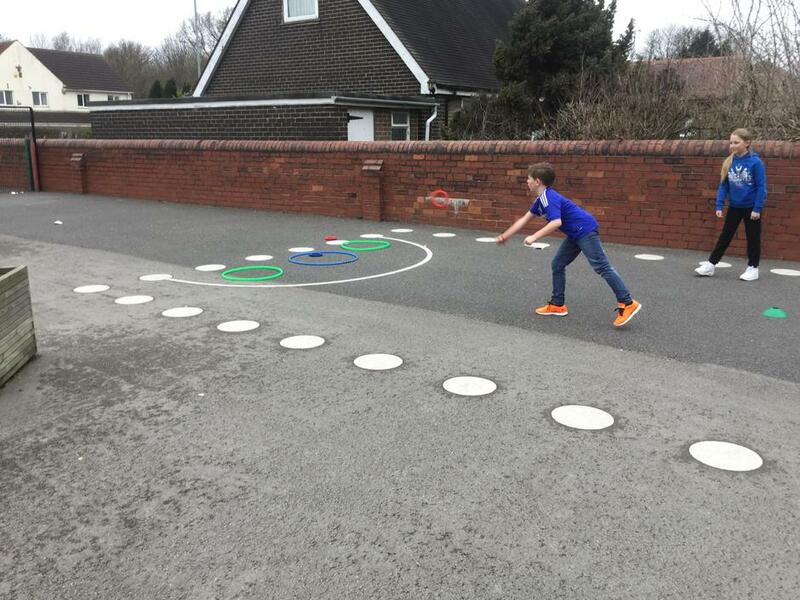 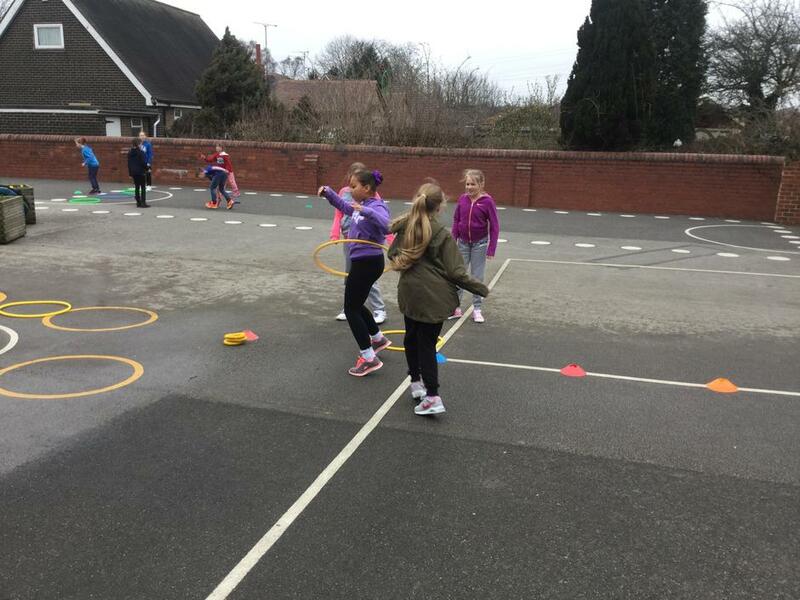 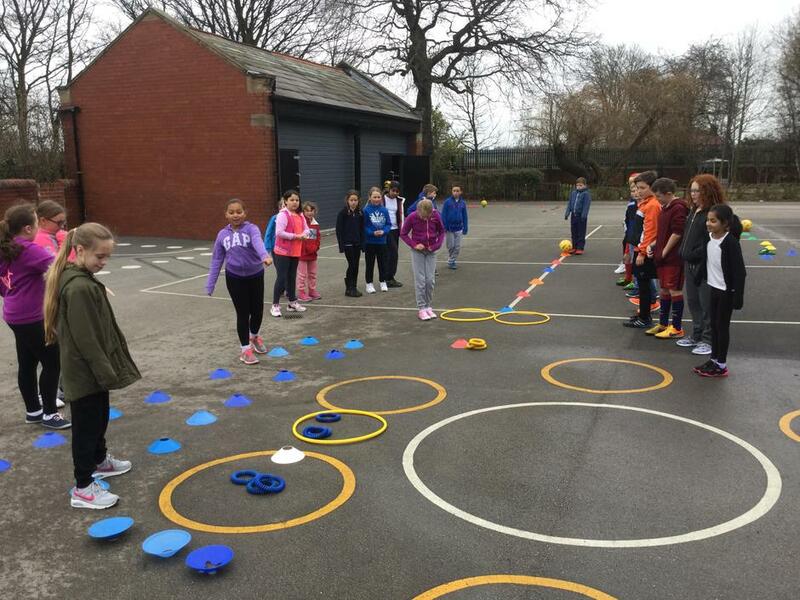 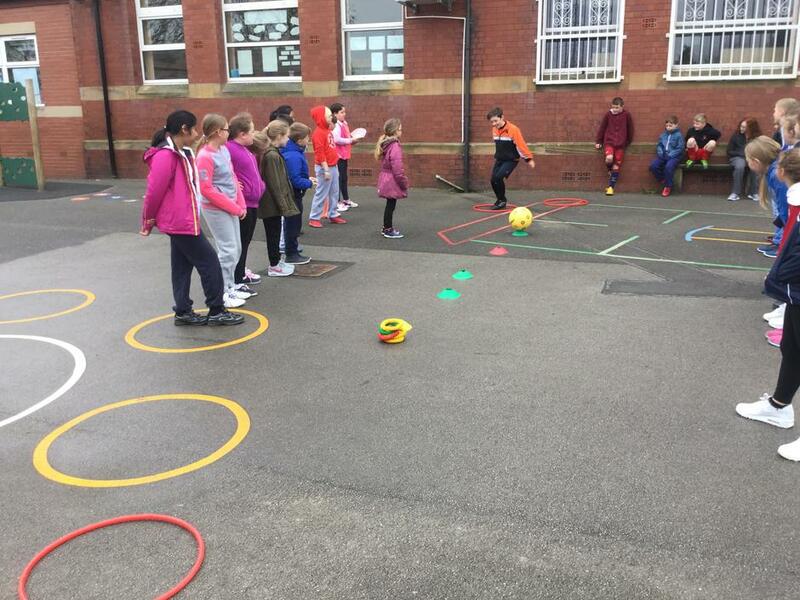 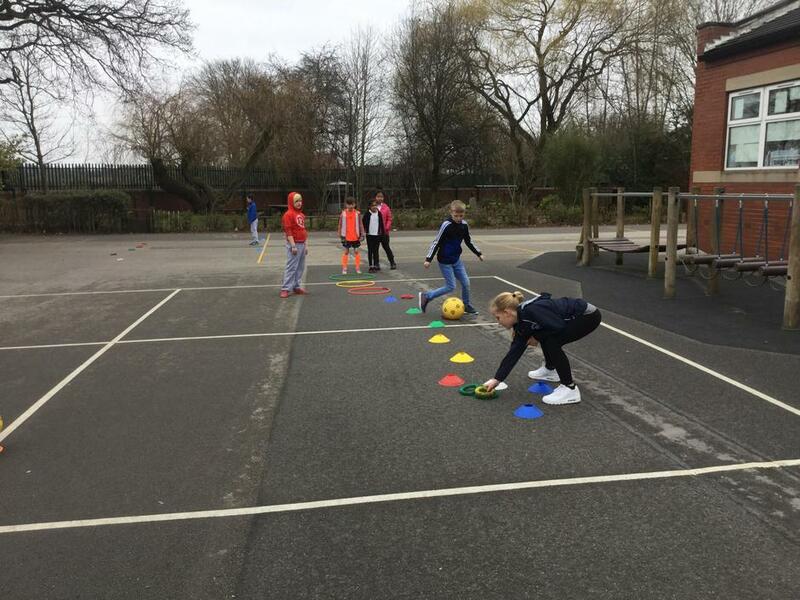 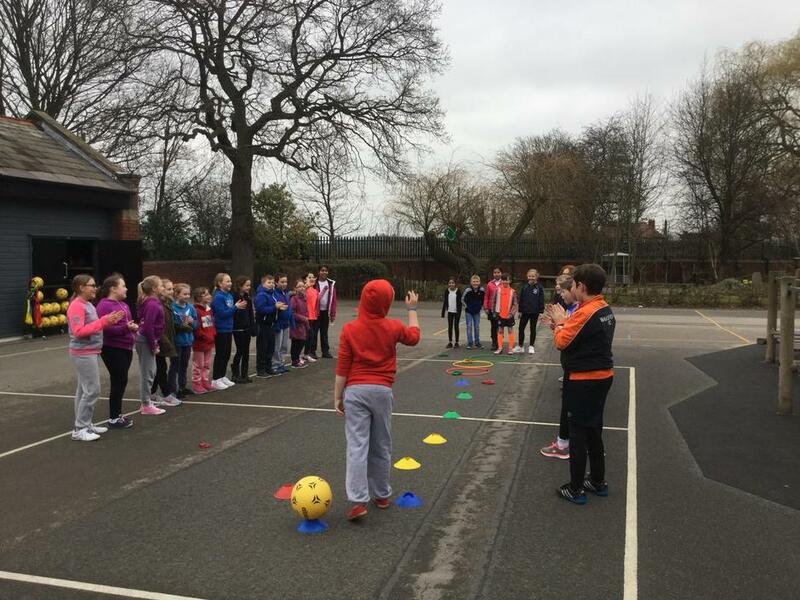 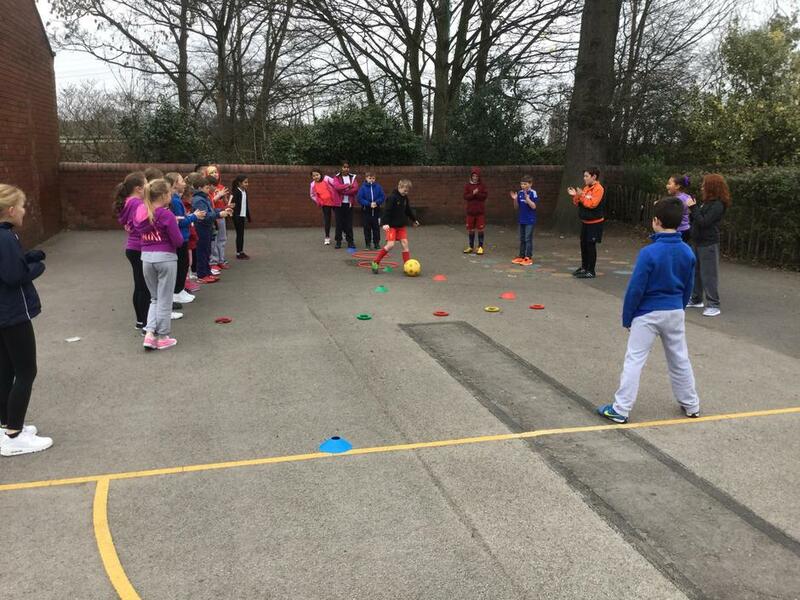 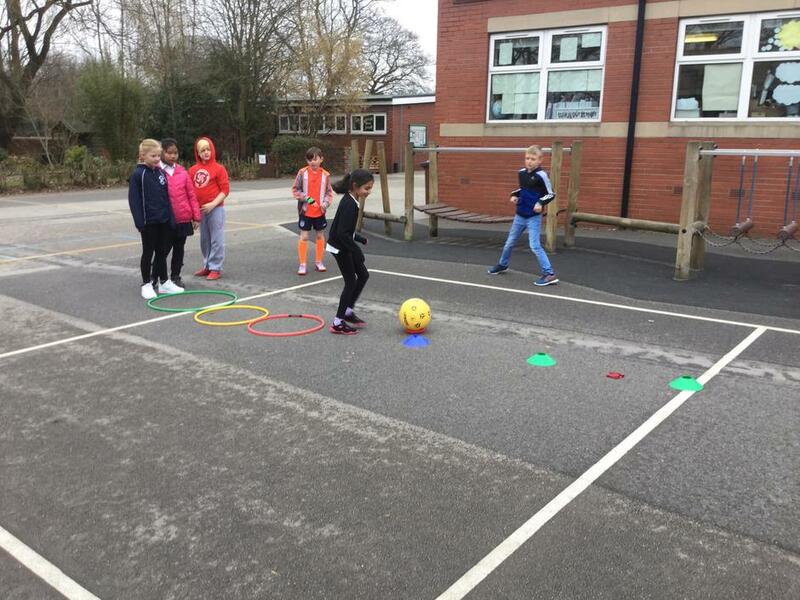 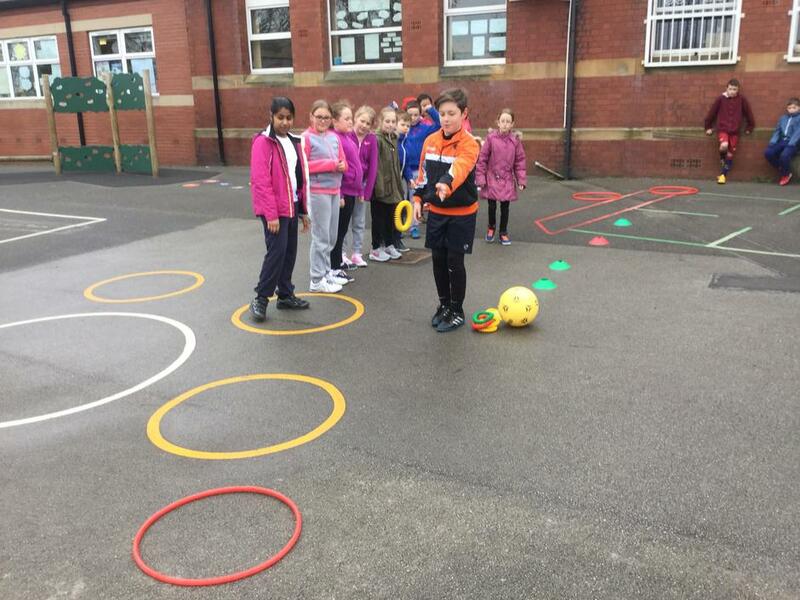 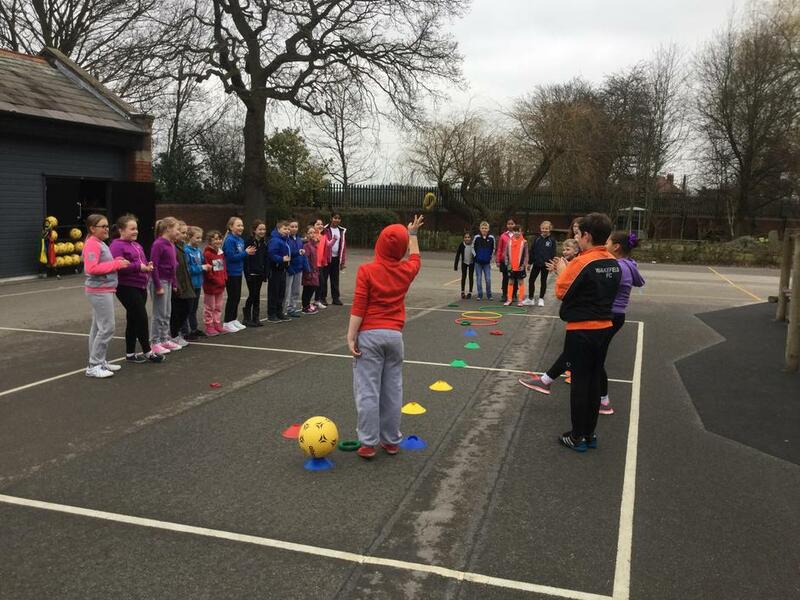 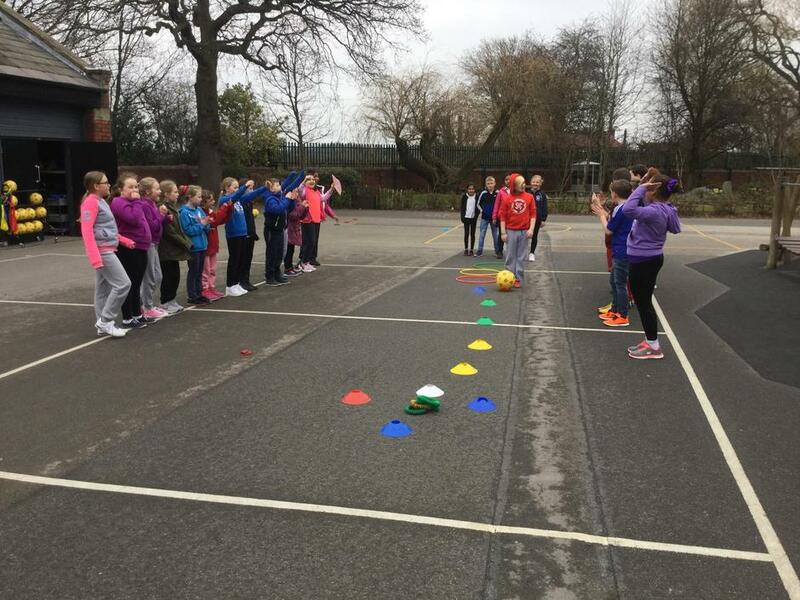 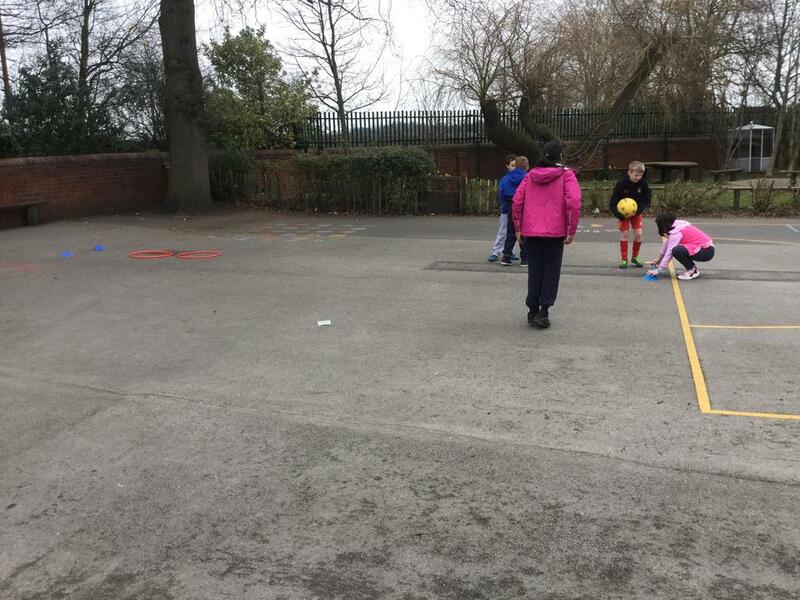 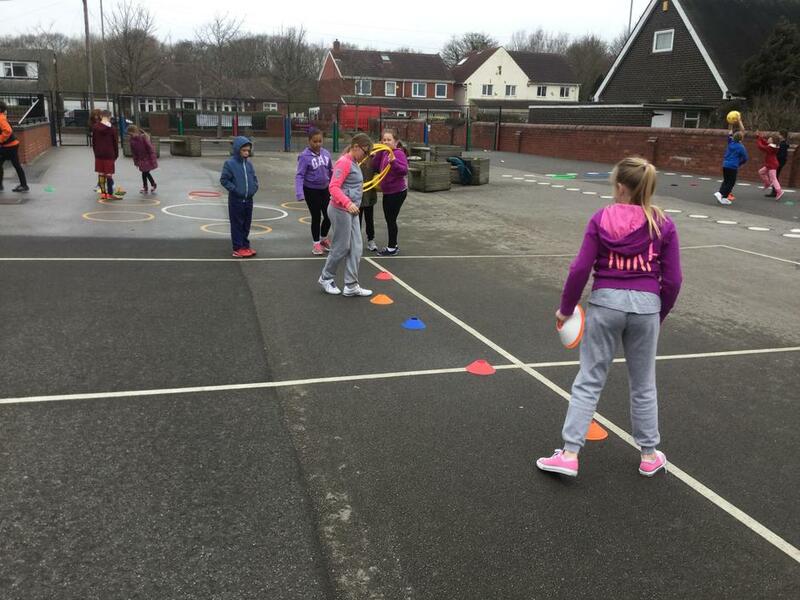 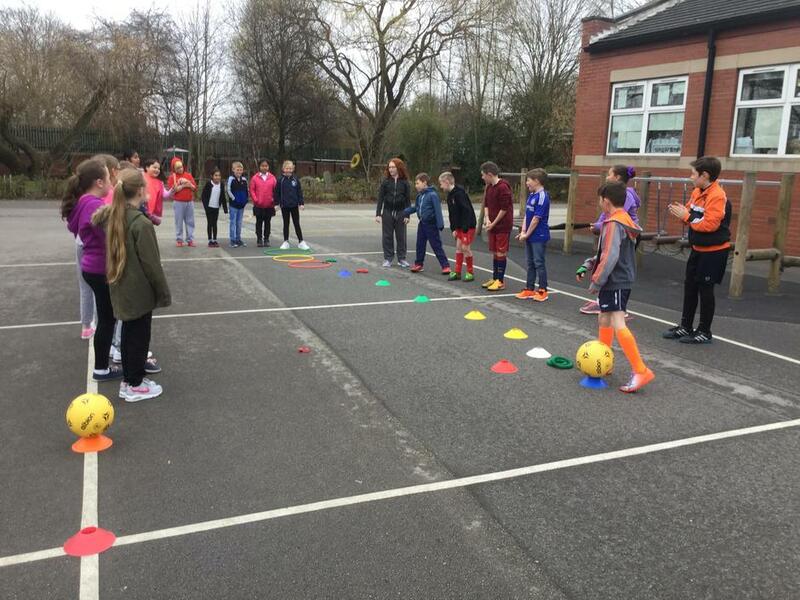 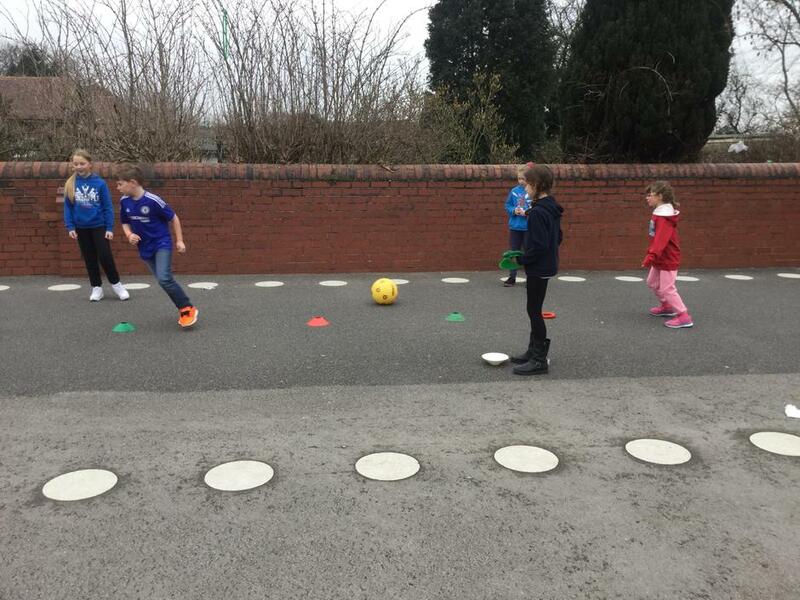 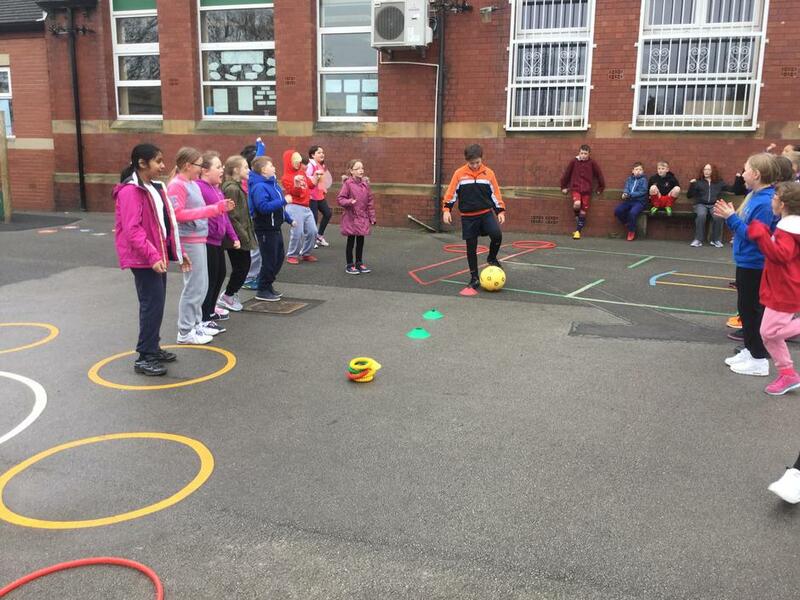 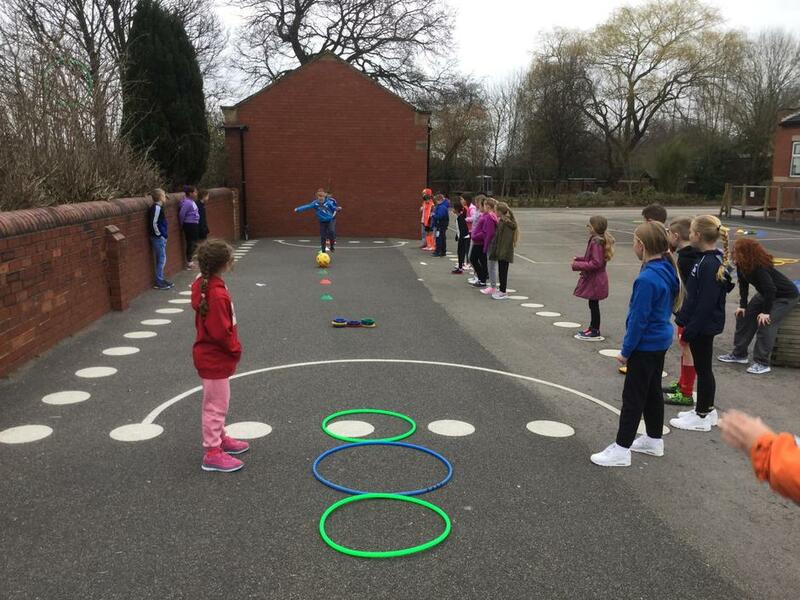 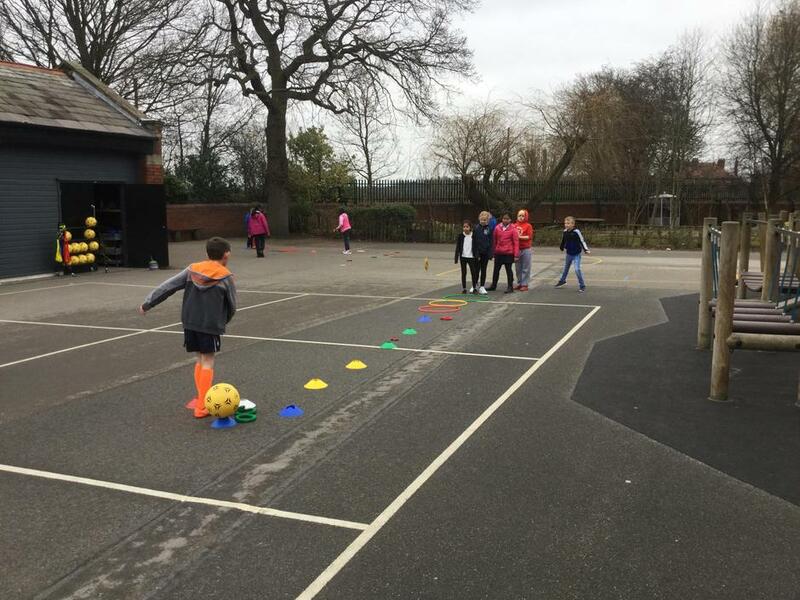 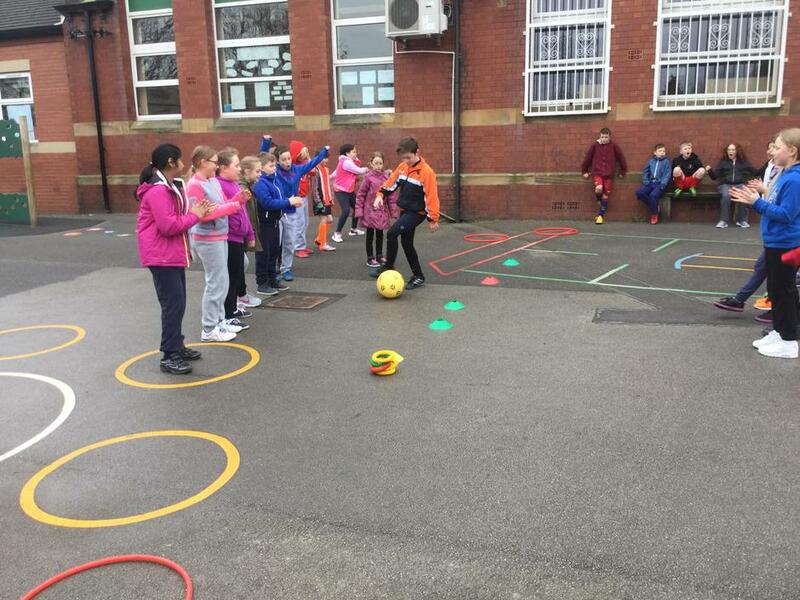 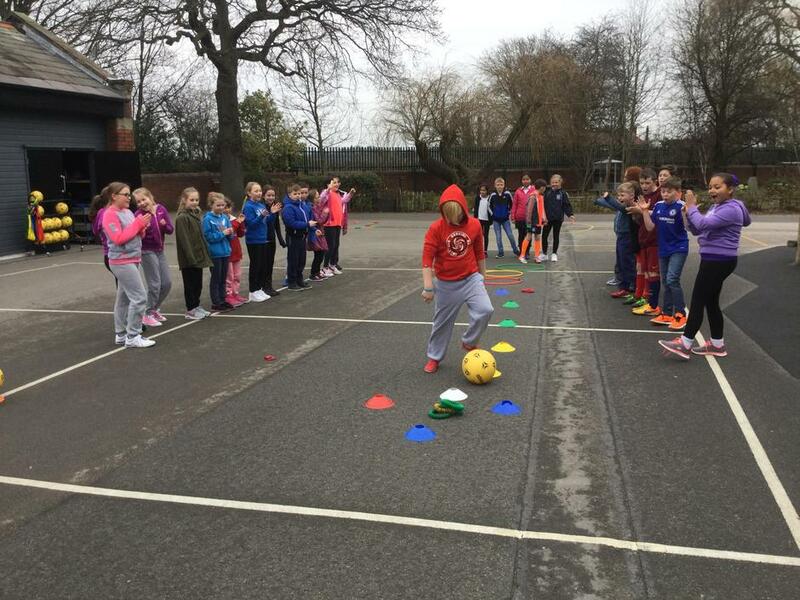 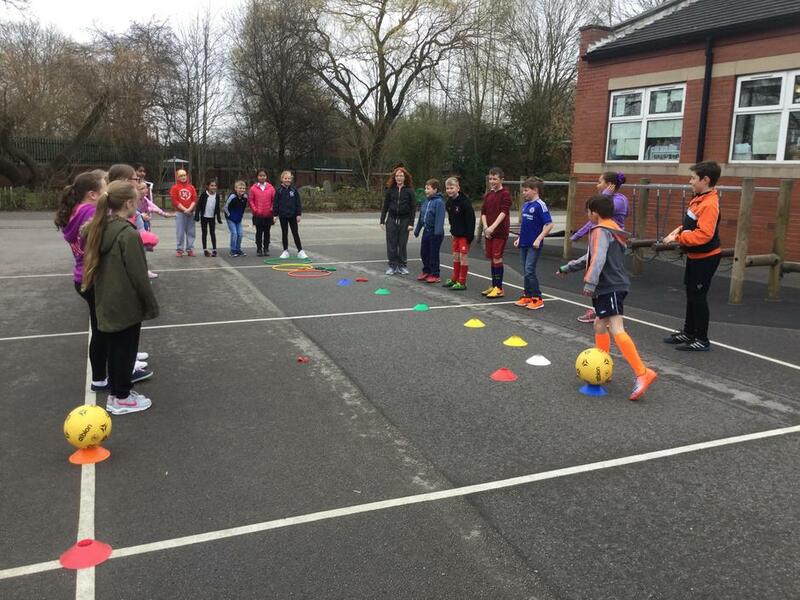 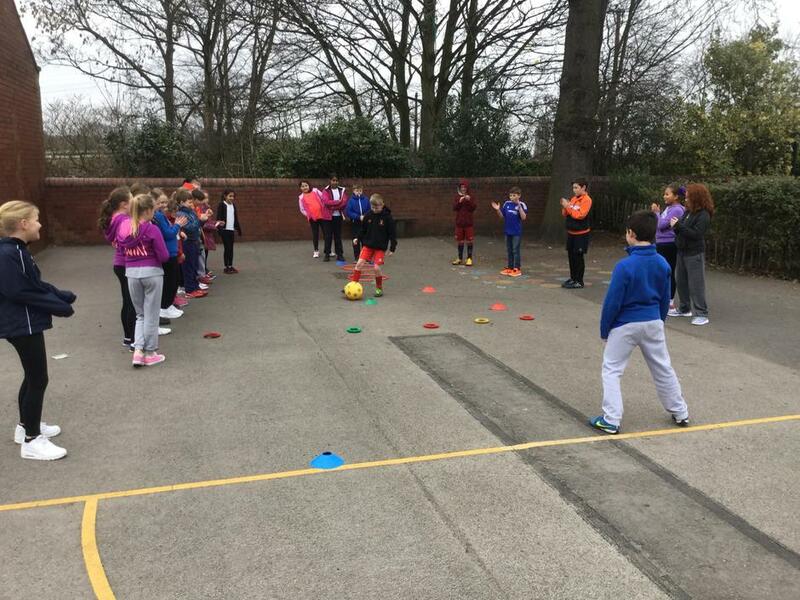 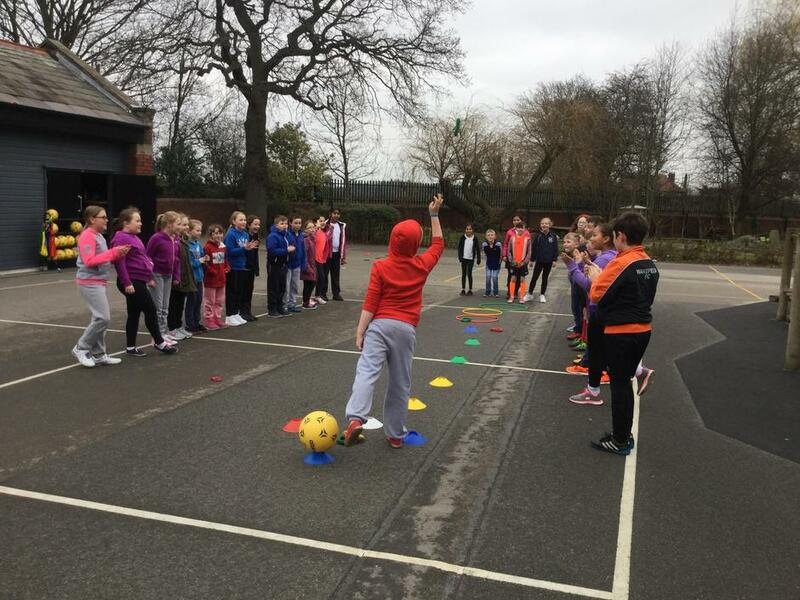 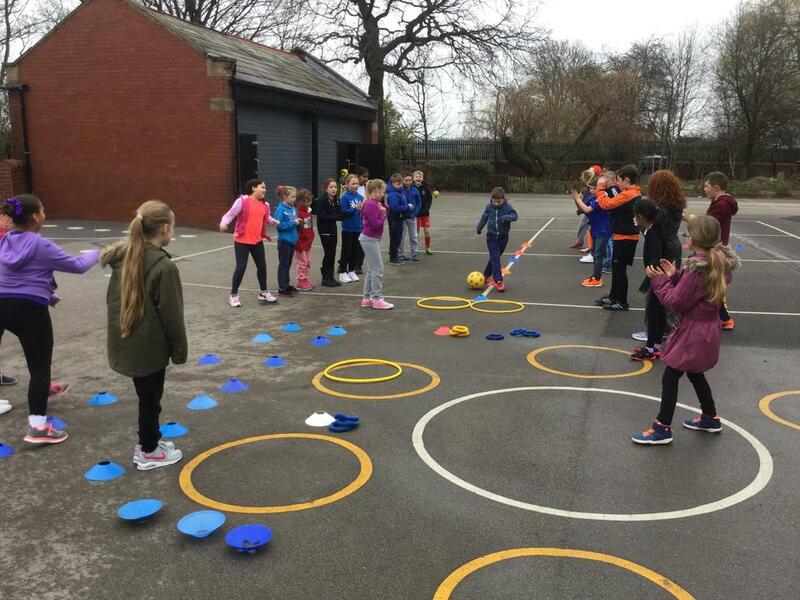 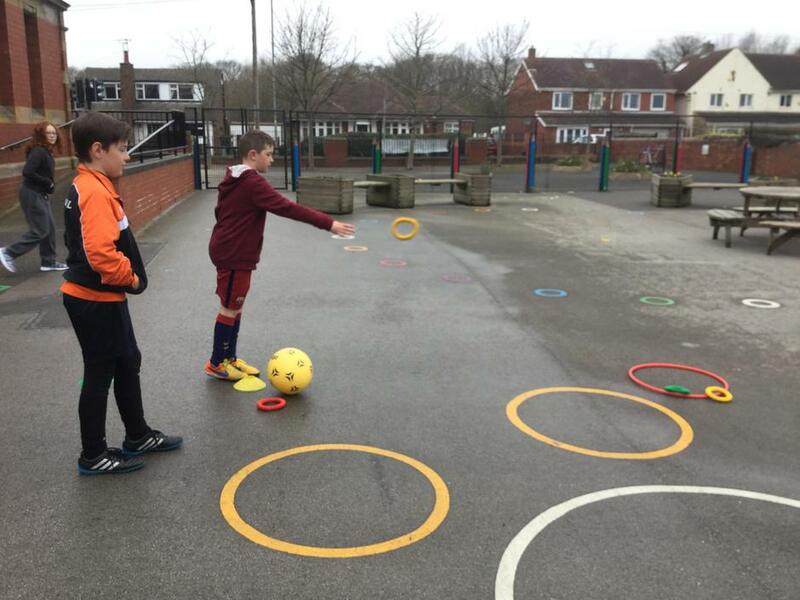 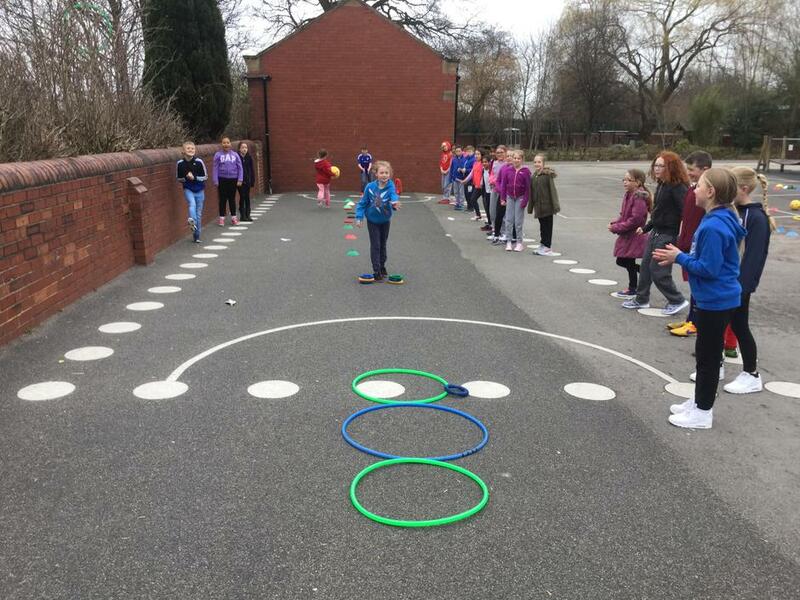 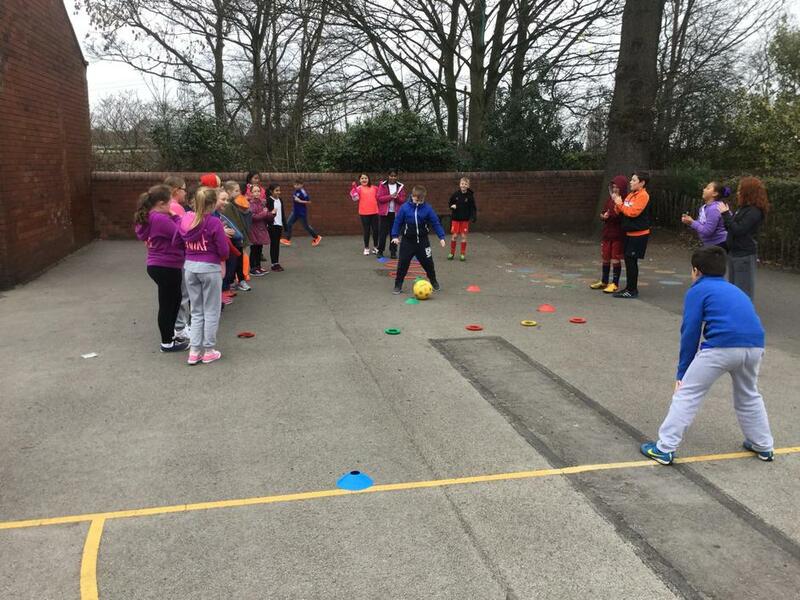 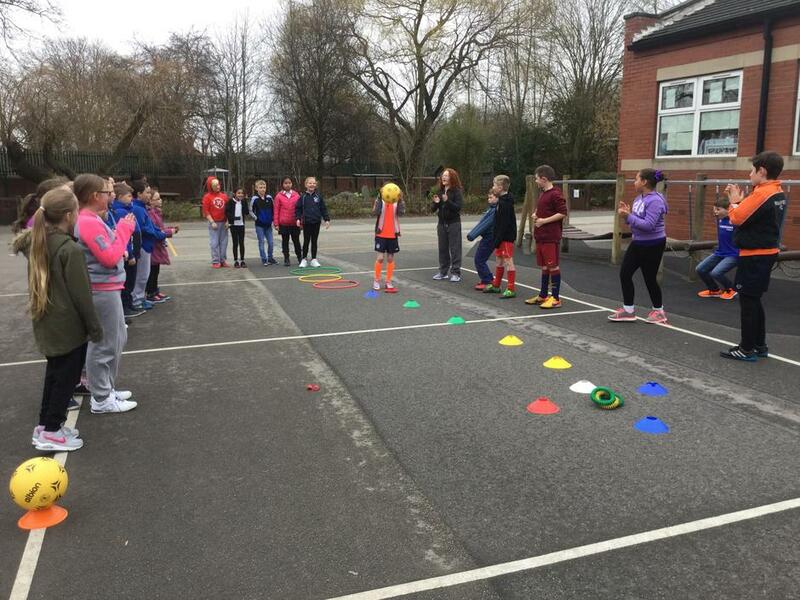 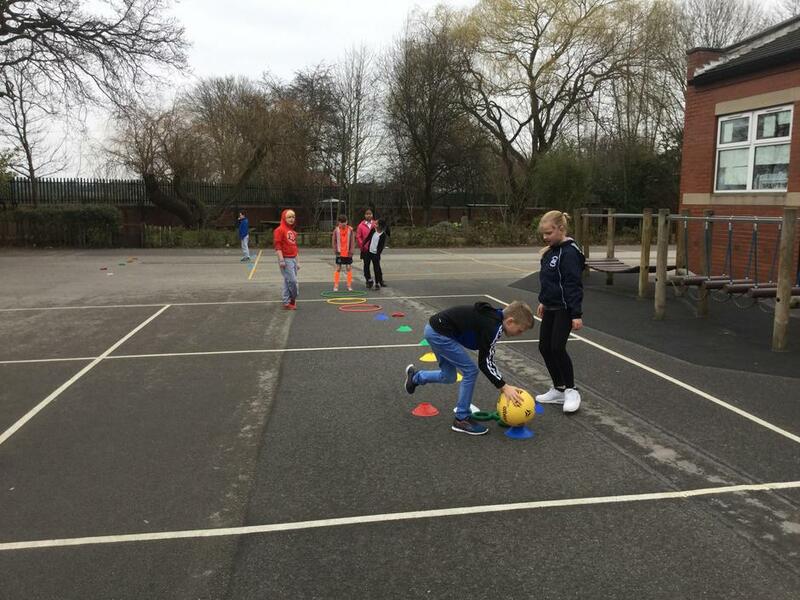 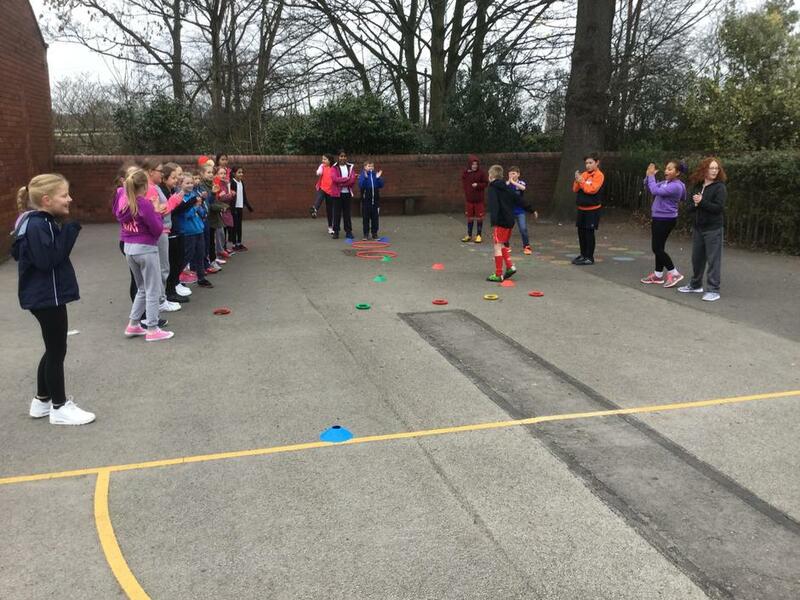 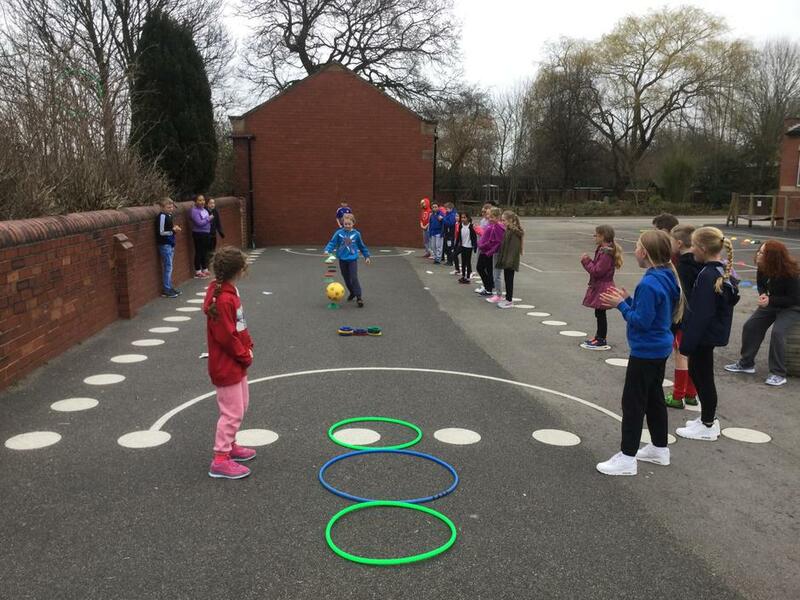 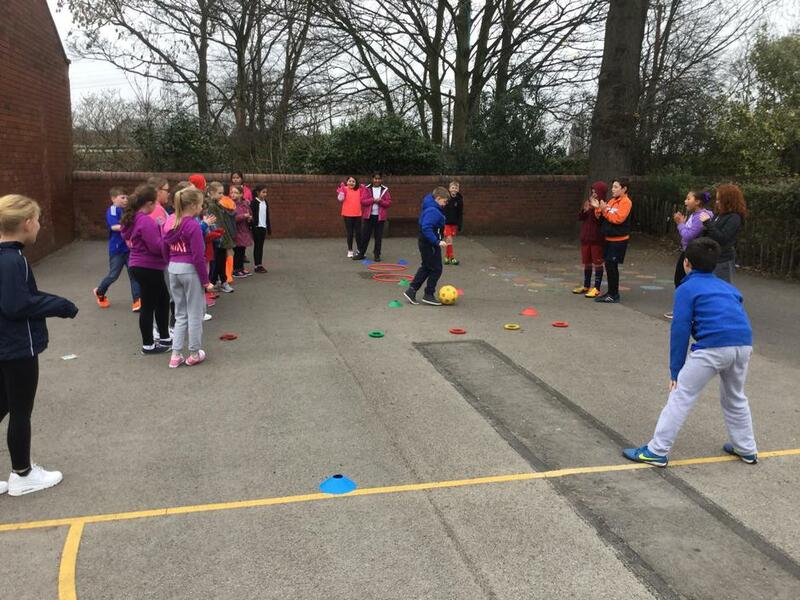 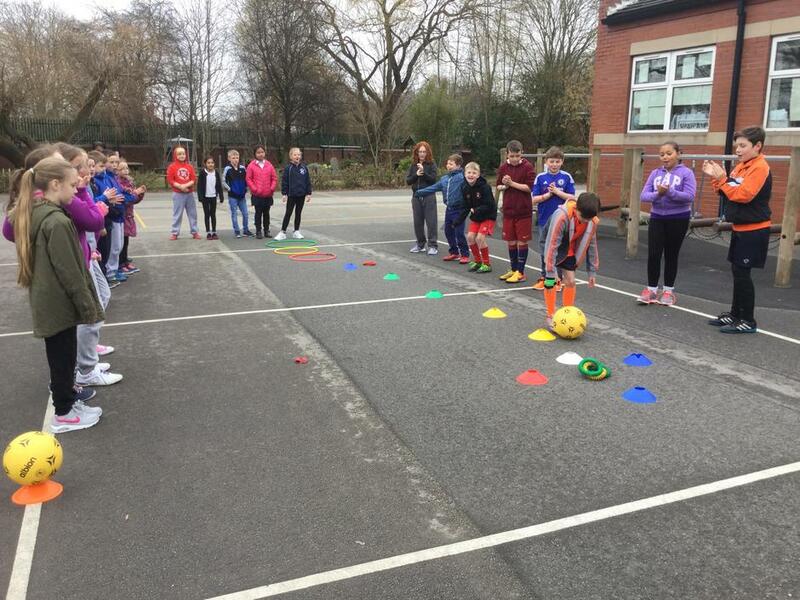 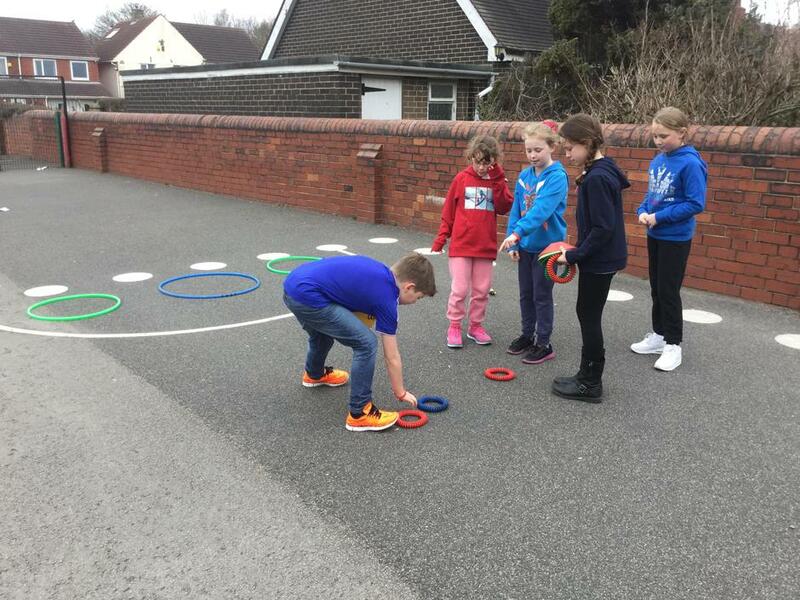 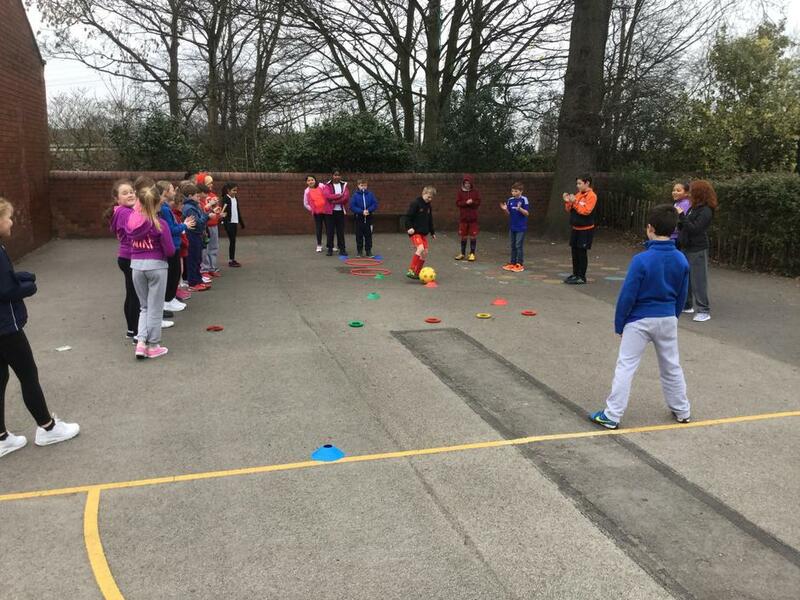 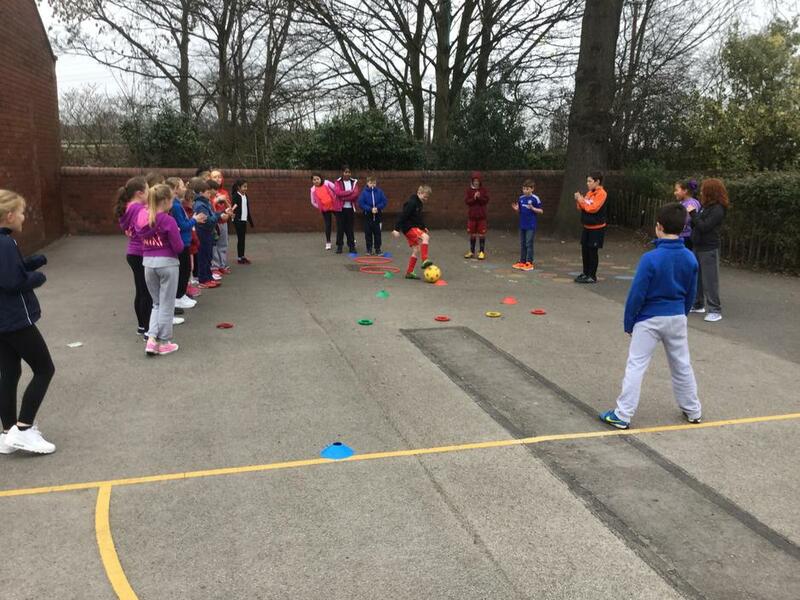 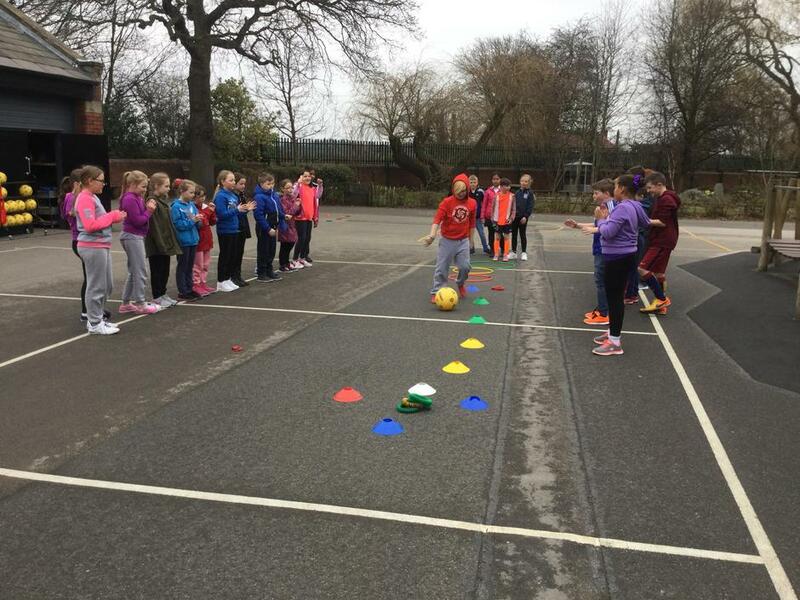 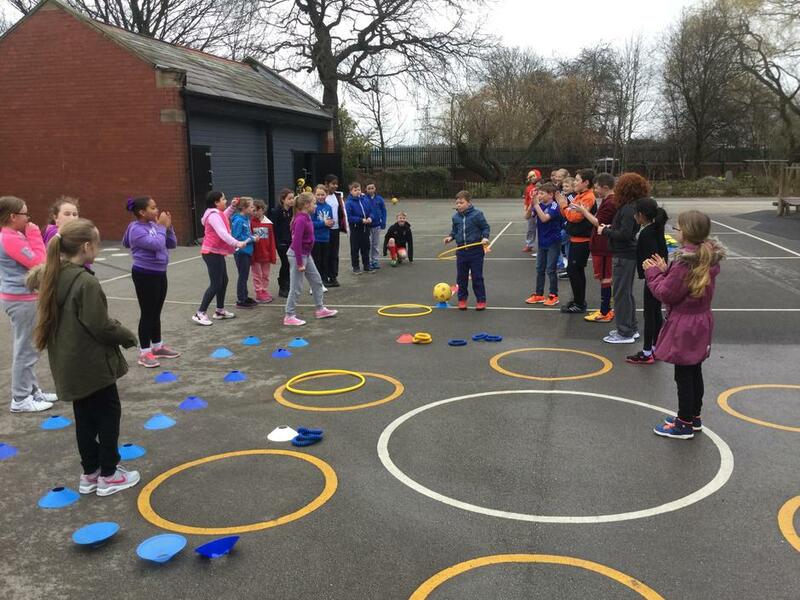 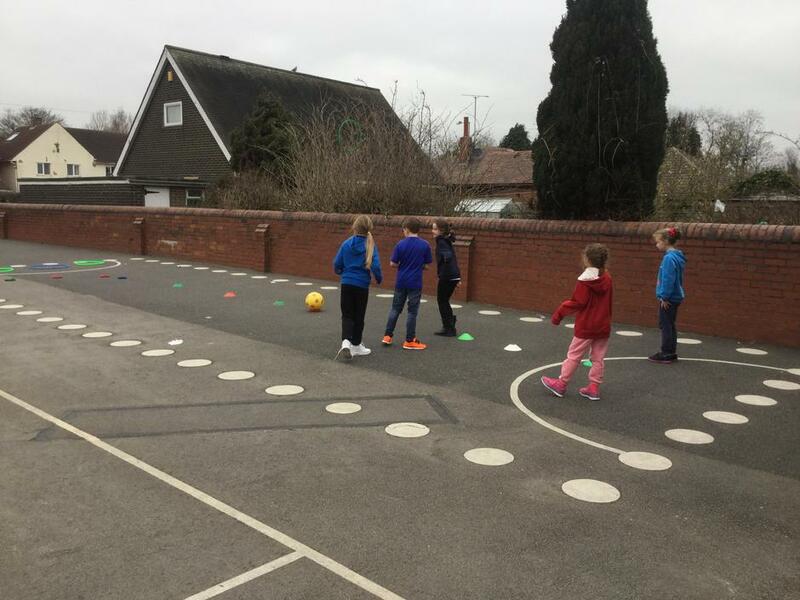 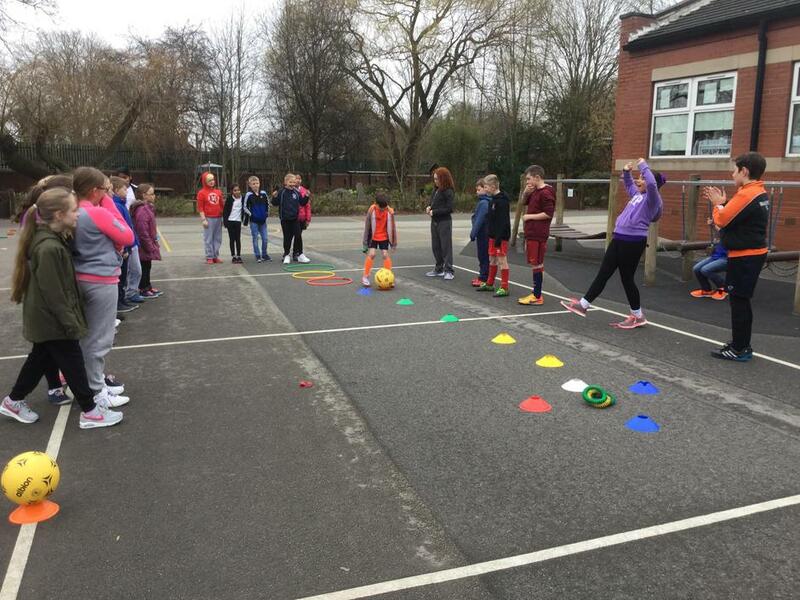 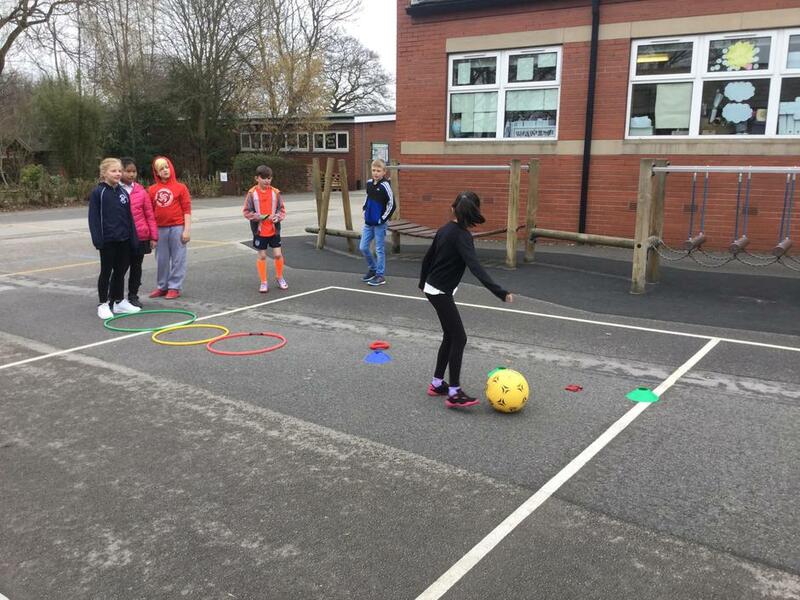 Class Five celebrated Sports Relief this year! 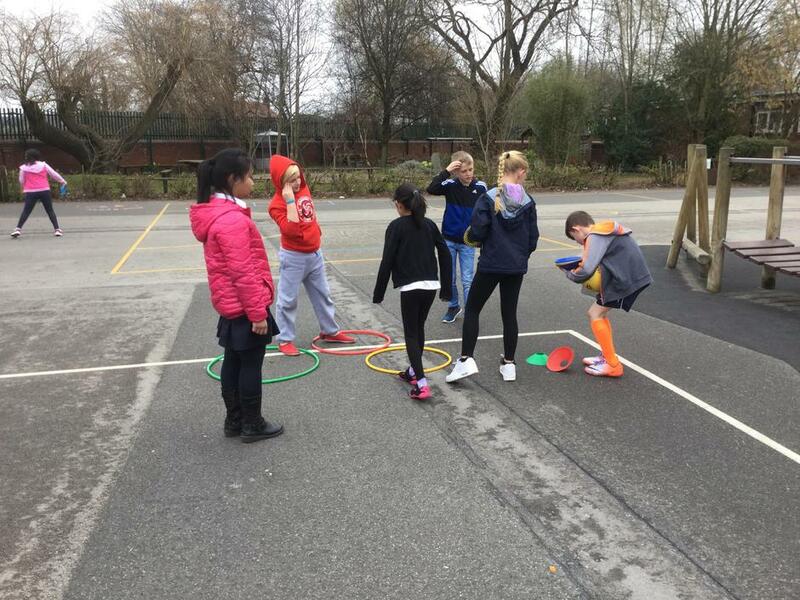 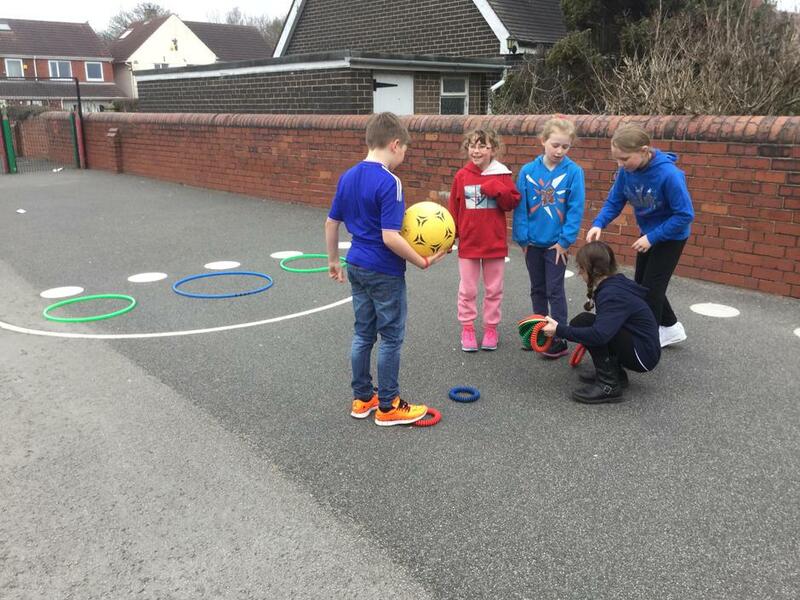 We paid a donation to come in sports wear and then designed obstacle courses on the playground! 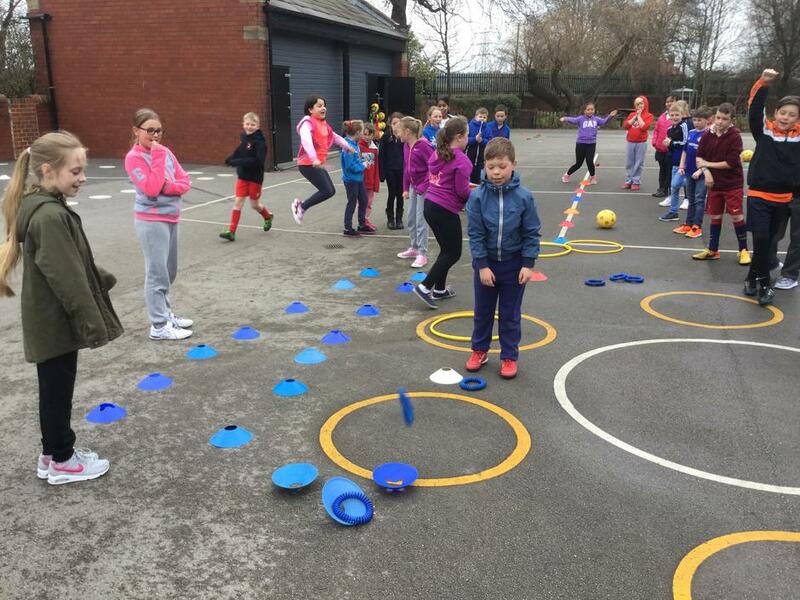 Check out the fun we had in the photos below!